Our Favorite Things – 13 Days of Giveaways! Ahhh! I used to dream of going on one of Oprah’s Favorite Things shows. You couldn’t buy tickets for it because her Favorite Things tapings were never announced to the public. To even get a chance you just had to buy tickets to her show and HOPE it was going to happen. Well, I never did make it Chicago before she stopped airing but I swear it was almost as fun to watch. She would take an entire hour to talk about her favorite things – everything from headphones to pajamas to cookware to CARS and every time she finished talking up one of her faves, she would end with, And everyone in the audience is taking one home! Or, AND YOU GET A CAR, AND YOU GET A CAR, AND YOU GET A CAR! I mean it was NUTS! But you guys probably already know all of this – there’s only like 97 GIFS made of her freaking out on her My Favorite Things shows. So fun. Me and Suzi doing what we do best! So in the spirit of giving, me and my green living bestie, Suzi from Gurl Gone Green are stepping it up too. The past two years we’ve put our heads together and come up with our Best of 2016 and Best of 2017 lists but this year we’ve outdone ourselves. Everyday for the next 12 days we will each be giving away a collection from one of our favorite brands. Giveaways will be hosted on Instagram on both of our accounts. We’ve only reached out to our most favorite brands and from there we’ve selected our most very favorite things to giveaway. This is truly a curated experience by two green beauty experts. You are in for a treat! 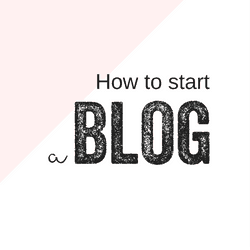 Be sure to check out Suzi’s blog on what she is giving away here and follow us both on Insta here and here to get in on the action! Want to know what’s up for grabs?! You can peep the lineup here! All-in we are knee deep in several thousand dollars of goodies here friends – and I’m so excited to share with you!!! Take a look. 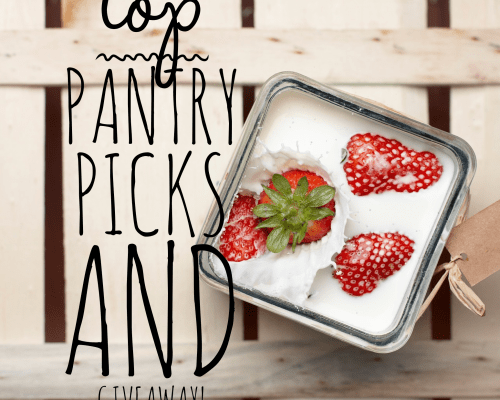 We are starting off Our Favorite Things Giveaway with a BANG!!! 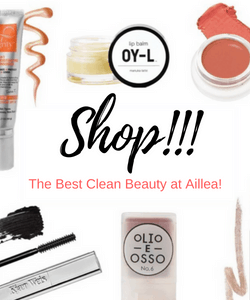 Aillea is an online retailer with a refined selection of clean beauty products. They also have brick + mortars located in Denver, Atlanta, Raliegh and Charleston! When I think of Aillea, I think TOP SHELF. You will find goodies here from the best of the best like Josh Rosebrook, May Lindstrom, Maya Chia, Vitner’s Daughter, MŪN, Vapour, OSMIA, Kjaer Weis, Henné and more! So naturally, when Suzi and I put our heads together to pick the best of the best from Aillea, we couldn’t. And we don’t think you should have to either. So instead we are sending you on a SHOPPING SPREE! Suzi and I are each giving away a $200 gift card to shop Aillea! That’s two winners! $200 each! 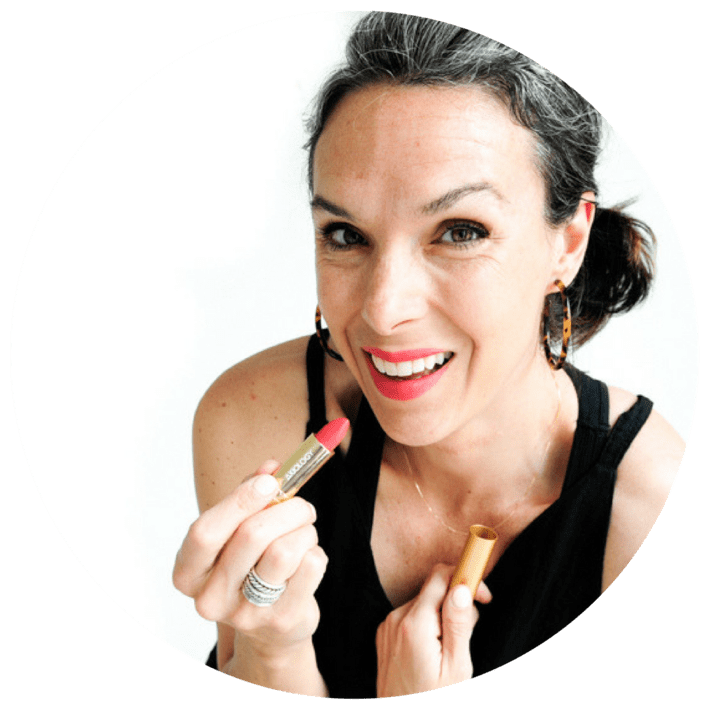 I have playfully dubbed Josh Rosebrook The Godfather of Green Beauty – but I’m only half joking. Josh is a clean beauty pioneer. He has revolutionized the way people think about skin and haircare but not only that, he continues to push the envelope. Whenever I get a new Josh release it’s pretty magical. He has a way of formulating that makes you wonder how you ever lived without. And to continue on, his sourcing, formulas and impeccable high standards for effective + clean are just mind blowing. He legit makes the only clean hairspray on the market that actually works. Think about that for a moment. He’s also mastered the perfect exfoliator and masking is signature and it’s what got him started as a formulator. Suzi and I put our heads together and came up with our top picks. Suzi + I are both giving away these 4 Josh gems! That’s two winners, $239 worth of product each! Let me try and describe Maya Chia‘s founder Susanne Norwitz three words: innovative, driven and a protectionist. If it’s already been done, Susanne has no time to reinvent the wheel. She’s going straight to the top, formulating skin delights that tickle the senses and are effective. 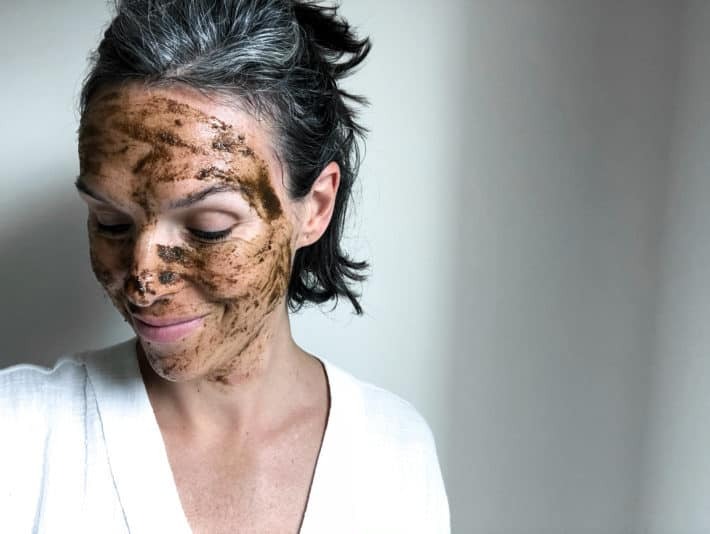 She also makes it impossible for anyone to reinvent her wheel because she owns the US patient for supercritical chia seed oil – a gentle oxygen-free, solvent-free, super clean extraction process – and the foundation of her entire line. 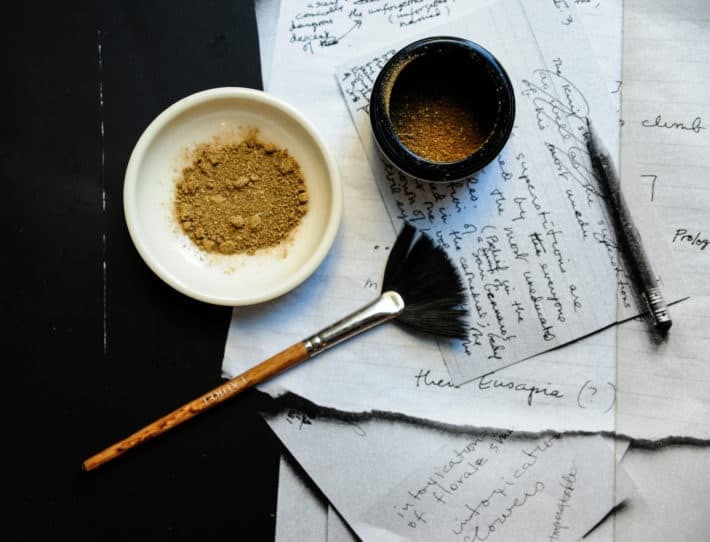 Susanne is also known to produce hundreds of iterations of a formula before she deems it ready for the public, She also recently made me my very own cheek + lip balm and I’m SWOONING! Possibly coming your way in 2019! Not to mention I rave about her Waterless Wonder Balm. You are in good hands with Maya Chia! Here are me and Suzi’s faves. Maya Chia’s Highlight of the Day is subtle yet striking! Suzi + I are both giving away these 4 Maya Chia divas! That’s two winners, $228 worth of product each! Oh lawdie. If you haven’t met Laurel yet, girl you are in for a treat. Laurel is seed-to-bottle skincare at it’s finest. She works with several local farmers to cultivate herbs and botanicals to then make the ingredients she uses to then formulate her one-of-a-kind products. Pure, artisanal and rich in both color and nutrients. 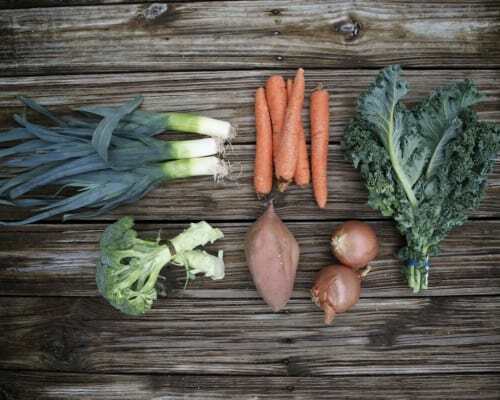 She equates her work to that of a master chef who stone grinds and ferments her own sour dough, uses a 4 day broth as a base for her handmade risotto and forages wild edibles to garnish. It’s slow, intentional, sustainable, mindful and effective skincare. Laurel harnesses and delivers the power of nature like no other. She also has a couple of new formulations hitting shelves in 2019 and I’m just beside myself with excitement to try! You are in for a treat here with Laurel. Suzi and I are each giving away the following: A total value of $258 each, 2 winners total. They keep lips looking natural by adding shine and moisture, not gloss. The shade range is natural and flattering but also offers some deeper statement shades too. This plant-based formula actually works to plump lips without irritation. 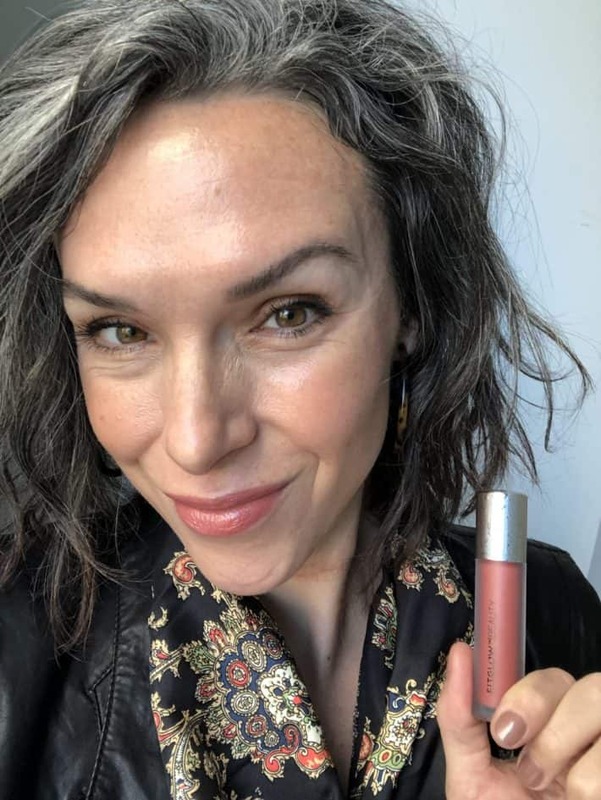 It’s totally nourishing with organic Pomegranate Plant Sterols, Beet Extract, Vegan Collagen, and antioxidants to improve lip cell structure and lip health. Lastly, and the biggest reason, and my personal favorite, it’s formulated to diminish fine lines and leave lips full and soft. These Lip Serums even do the dishes! Just kidding, they just make you look dang fly. See what several of them look like on here! 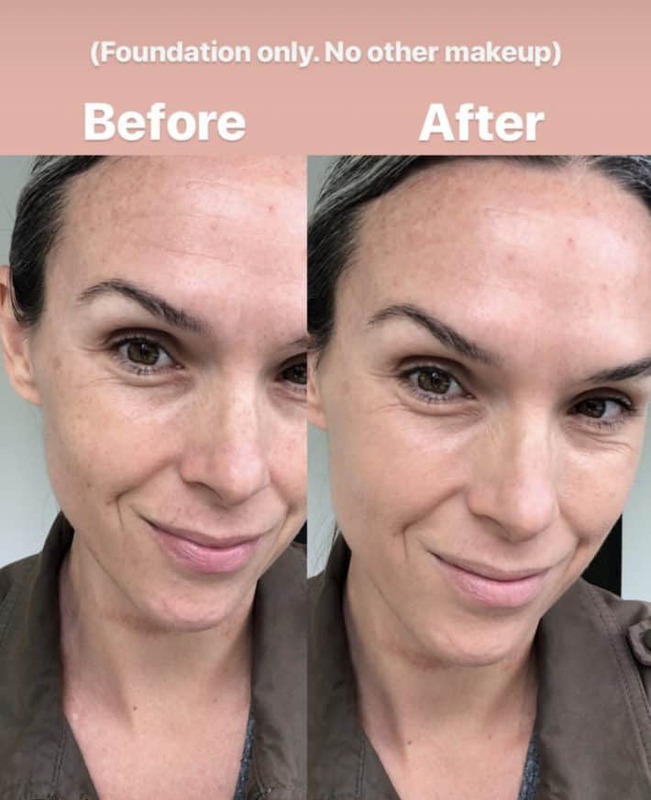 Suzi + I are each giving away a Fitglow Beauty Lip Serum Trio – winners get to choose their shades! A $155 value each, two winners! OSMIA just knows oils. They also know soaps. And they slay when it comes to presentation. 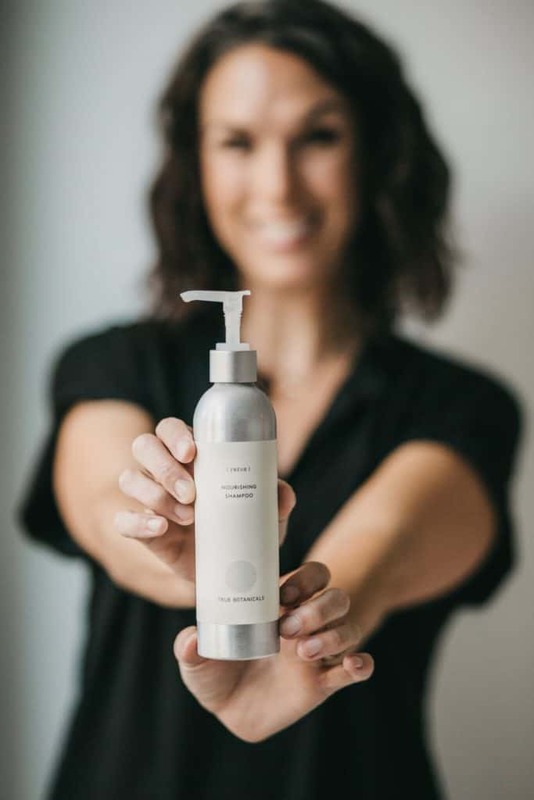 Artisan + organic skin and body care at it’s finest right here. Founder and formulator Dr. Sarah Villafranco, a former ER doc came to her senses mid-career after taking a soap-making class. She realized she wasn’t effecting change by treating patients in crisis. She wanted to take a few steps sideways and create something powerful that could create change before illness got a chance to set in. OSMIA is an invitation to “return to your senses.” It’s outright perfection in an non-intimidating, unassuming way. Great for men (you can see what I recommend for men here), women and teens. I haven’t met anyone who hasn’t fallen head over heals after trying OSMIA. Suzi and I are each giving away our faves. Vaour Organic Beauty is an OG when it comes to clean makeup and skincare. Opening for business way back in 2009, Vapour’s been around the block and back. 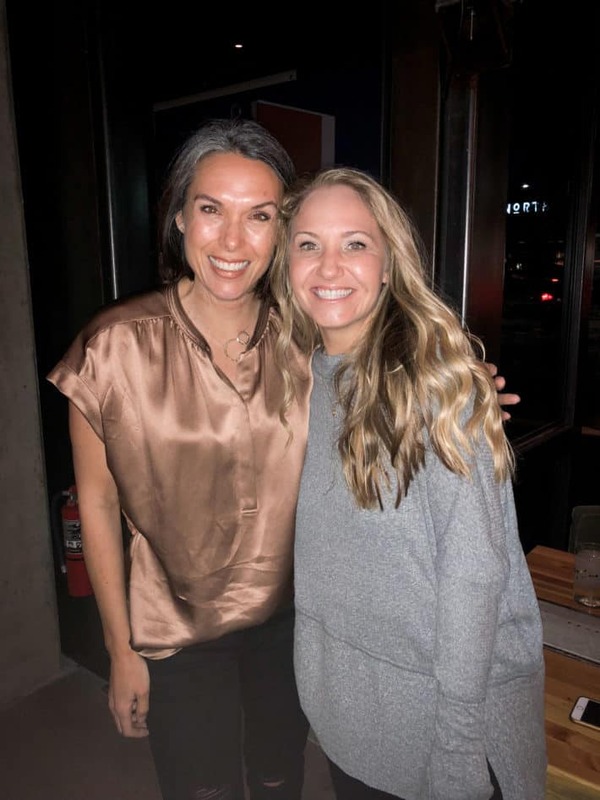 Owners/founders/formulators Kristine Keheley and Krysia Boinis keep all of Vapour’s formulations in house and have full control over the formulation, processing and packaging process from start to finish. Vapour is not only super high-end but crazy organic and everything in their formulas that’s possible to source organic, IS. Vapour prides themselves in blurring the line between skincare and makeup and I can totally attest to that. I mean lets talk about a foundation that covers up my redness but also nourishes and moisturizes my skin!? Yeah, sign me up! Check out this entire makeup look using jut three Vapour products. So many faves here so thank gosh there are two of us to help narrow it down. This is what’s up for grabs. Suzi + I are each giving away the following – a $205 value each, two winners. It’s no secret Suzi and I are both huge fans of True Botanicals. In fact so much so I wrote about them there here, here and here. 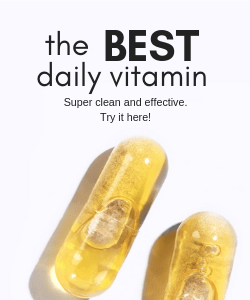 Their science-backed technology is revolutionizing what nontoxic beauty can do and I can truly notice a difference in my skin and hair – you will be in good hands here! 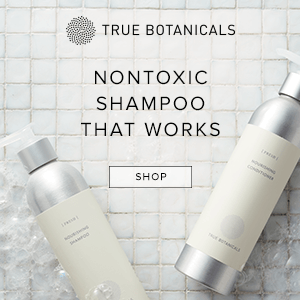 True Botanicals Shampoo is one of my all time FAVES! A certified organic makeup line out of Australia!? YES PLEASE! I live an breathe their Organic BB Cream and I absolutely love their mascara too. So excited to share more of our faves with two lucky winners! I wrote more about my experience with INIKA here! Suzi and I are each giving away the following, a $110 value to two winners! 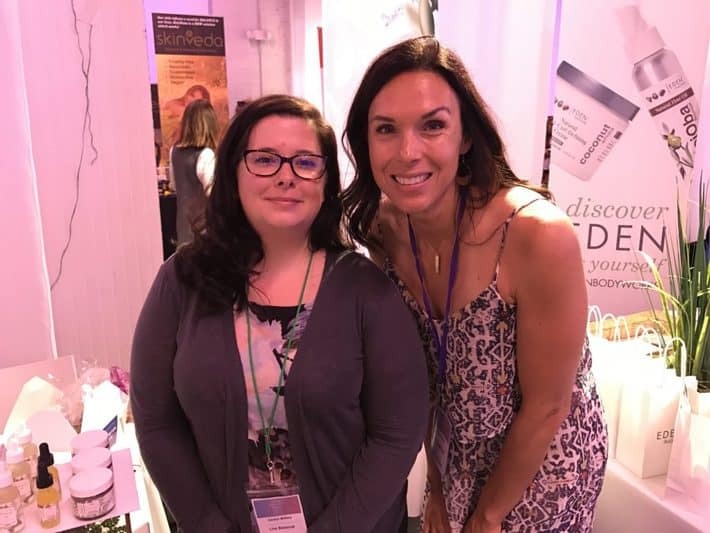 I had the pleasure of meeting LIVE Botanical‘s founder/formulator Carolyn McRoy at Dallas IBE 2017 and she instantly blew me away with her passion, integrity, knowledge and kindness! Carolyn has a background in herbalism, studying at the American Herbalist Guild. Her sourcing is impeccable. Her formulas, effective. But what truly stands out here is her price point. This is totally luxe skincare in my book yet most of her items average around $30 which is unparalleled for what she is offering. LIVE Botanical is great for teens all the way through grandma status. So good. Suzi + I are each giving away these faves! A $128 value to two winners! Where do I even start!? 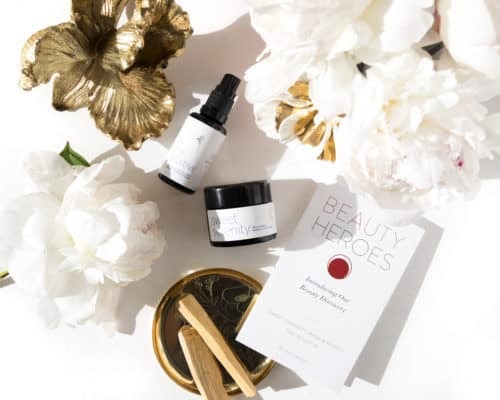 One of the best beauty subscriptions around, Beauty Heroes delivers the best of the best clean beauty has to offer to your door every month for just $42.95. And that’s CRAY because Beauty Heroes promises a value of $90+ every month but even then we’ve seen some discoveries total way over $200. For all the ladies who have expensive taste but refuse to compromise, this one’s for you! With Beauty Heroes, you still have some left over to get the bag and the shoes too. 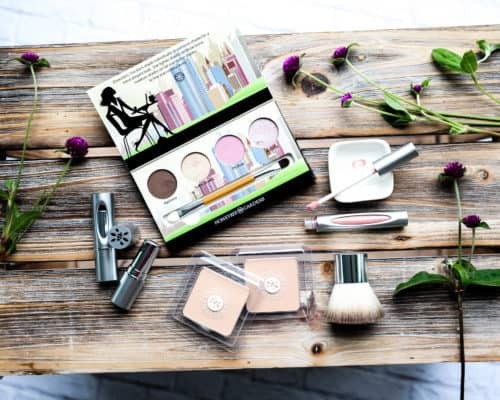 But not only that, I have been a member and ambassador for just about 2 years now and Beauty Heroes has introduced me to so many faves from formulators world wide. Gems I would never have had the opportunity to try otherwise like Max + Me or Siam Seas or Ayuna for example. So grateful and so much love for what founder Jeannie Jarnot is doing here. Beauty Heroes is THE BOMB! 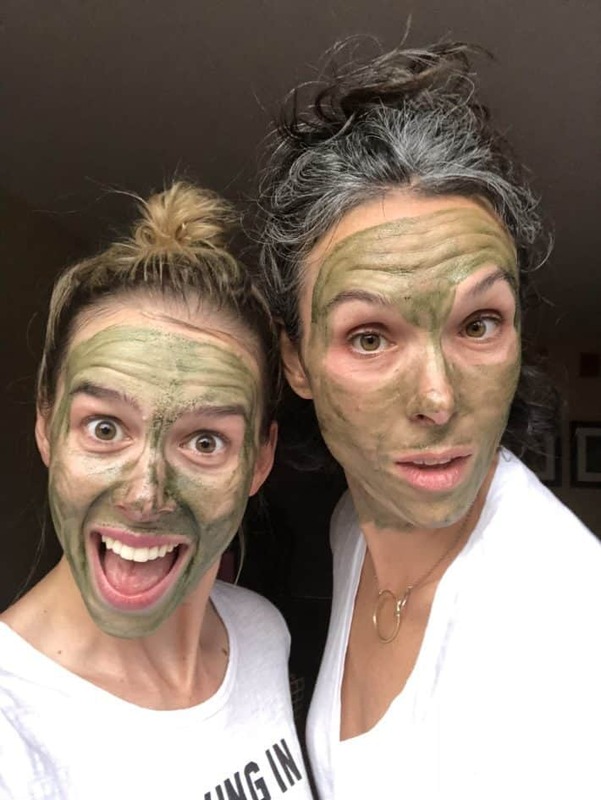 Suzi + I are each gifting a 3 month subscription to Beauty Heroes!!! Two winners, a $128 value each but really so much more! Want to get transported to Hawaii and back in a hot second!? Meet Leahlani! 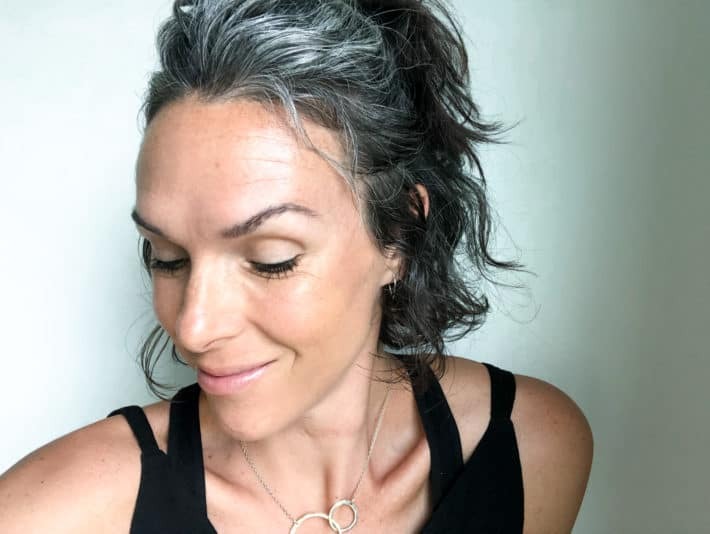 Founder + formulator Leah is a certified holistic skincare expert and dually licensed esthetician and botanical alchemist. She resides and formulates on the island of Kauai and her products are made from fresh Hawaiian nectars, potent and vibrant botanical actives and luxurious, tropical beauty oils. The smell alone will take you to places you’ve never been. And that’s before you even start applying which is where the magic really happens. So many faves here but Suzi + I agree these are our tops! Suzi and I are each giving away all of these goodies! A $208 value each, two winners! One winner. The entire Kosas Lipstick Line. Yeah, we said it! One lucky winner will be taking home all 8 coveted Kosas lipsticks. Kosas can do no wrong. All of their shades are magical and work with most all skin tones – how is that even possible!? I don’t know but that’s some Harry Potter *ish right there. Check out my girl Sarah from Whoorl – she is wearing them all here. Suzi + I are giving away one full set of the Kosas Lipstick Line to one winner! A $224 total value. 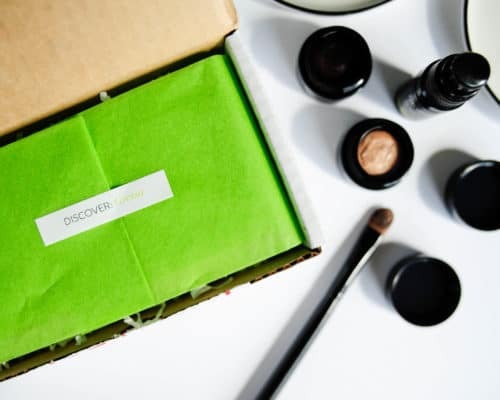 Green Beauty Makes The Best Gifts! 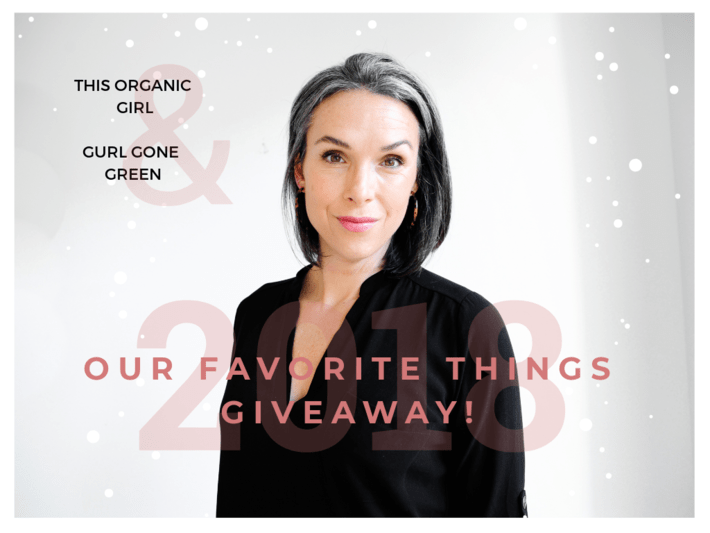 Consider this lineup the ultimate green beauty gift guide – all of these would make fantastic gifts ya’ll! For more gift inspiration check out my Budget Gift Guide and the Best Natural Gifts for Women Over 40!